Cardoard, plastic sealing and packaging. I feel comfortable to use and feel good, I have made a repeat order. This review is about item#8239612. 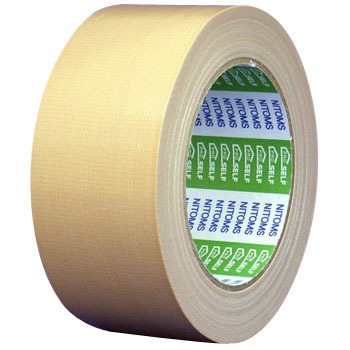 Nitoms tapes can be relieved in terms of quality, purchased cheaper than a home center, and is extremely handy. Scheduled to order again if not available. This review is about item#8237065. Although it is thin, the adhesive strength is also firm and easy to stick, packing will be easy to cut cleanly by hand easily. This review is about item#08237065.